We need volunteers for The Great Give-Away for young moms. 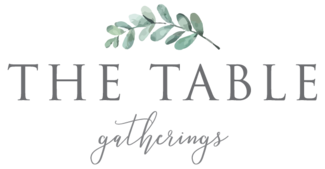 Thank you for volunteering with The Table! The Women's Refuge ladies will be glad to help! We can be there 6:30-9. May not be able to stay the entire time but will do so if able. Bring a smile and help these young ladies find the things they need for their babies and homes.